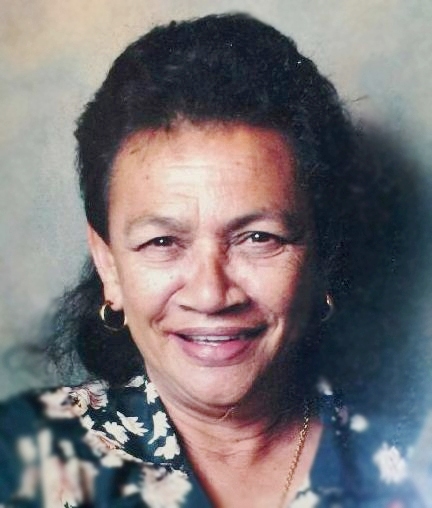 Charlotte "Nani" Puanani Dias Kamaka, 73, of Honolulu, passed away October 19, 2017. She was born August 6, 1944 in Honolulu and was a newspaper carrier for Honolulu Star-Bulletin and the Honolulu Star-Advertiser for over 50 years. She is survived by 5 children, Albert "Honey Boy" (Andrea) Kamaka, Charlotte "Honey Girl" (Art) Kamaka, Cindy (Billy) Freitas, Charles Kamaka, Jr., and Denise Kamaka; sisters, Katie Palama (James) and Yvonne Heanu; 22 grandchildren, 17 great-grandchildren. Services will be held on Monday, November 6, 2017, at Hawaiian Memorial Park Mortuary. Visitation 5:30-9:00 p.m. Wake service 6:30 p.m. Graveside service and burial will be held on Tuesday at 10:00 a.m., November 7, 2017, at Valley of the Temples Memorial Park.